Submit Your ‘Thanks’ For The Annual Big ‘Thank You Card’ For Disney Infinity! Here is your chance to say a personal ‘thanks’ to the Disney Infinity team for all they have done and continually do! Last year, I came up with the idea of sending Disney Infinity a ‘big’ thank you card to team behind Disney Infinity, and it was a huge success. Much bigger than I thought it would be. 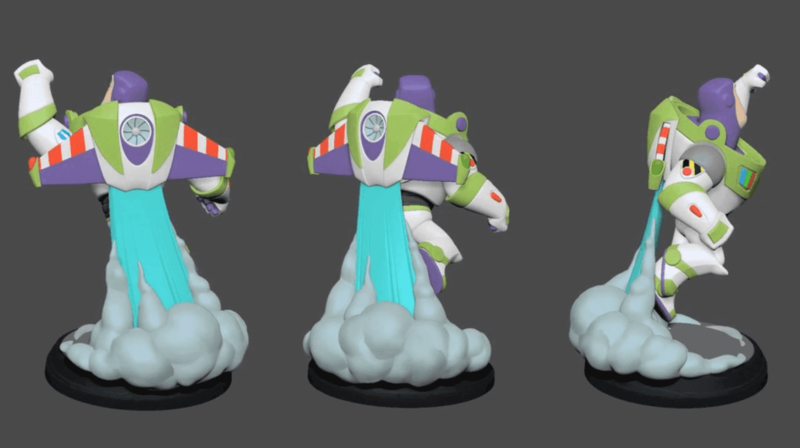 So now that we are in the final weeks before the release of Disney Infinity 3.0, I figured it was time to do so again. Disney Infinity is a huge undertaking and the staff puts a lot of hours into making this game for all of us to enjoy. So I think they deserve a special card to say thanks. How do you help? Simple! Just fill out the form below, if you can’t see the form you can go directly to the form by clicking on this link. Deadline to submit your entry is August 21st, 2015! Get your pre-orders in for either the Disney Infinity Limited Saga Bundle or the standard Starter Packnow!